Solomon F. Caudle has emerged from the city of Newark with a voice that speaks to the educated and socially conscious as well as the socially disenfranchised within the inner city community. He is first and foremost a man of God – a proud member of Metropolitan Baptist Church and a devout Christian. He is a published playwright, theater director and producer. After his studies at Rutgers University and Thomas Edison College majoring in social science, he received his Master of Human Services degree in 2009 from Lincoln University where he graduated with honors at the top of his class receiving the Robert DeHaan Award for academic achievement. He received his Doctorate of Education, Leadership and Change at Fielding University in July 2012. During his tenure at Fielding University, he was the recipient of the Social Innovator Award and scholarship. Currently, he is the Assistant Director of Graduate Admissions at Lincoln University in Pennsylvania, Student Academic Counselor at the Fedcap School in Orange, New Jersey. 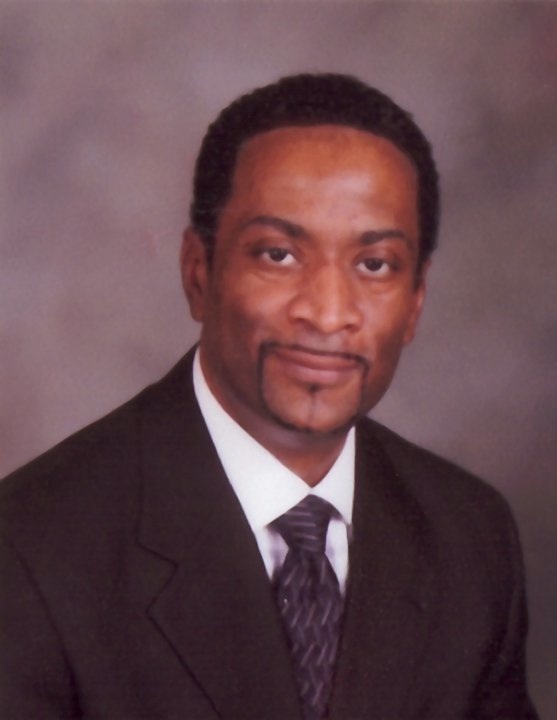 In addition, he is an adjunct professor at Lincoln University, Lancaster Bible College and Essex County College. Solomon is a loving father and grandfather. He resides in Union, New Jersey.